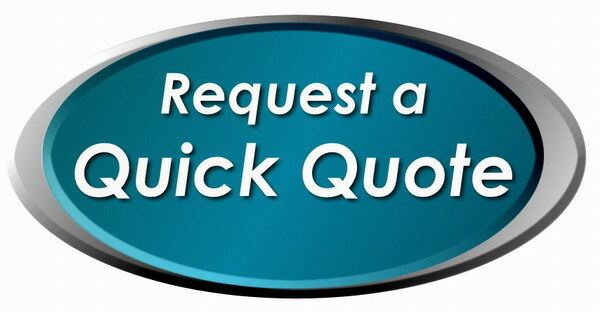 To request information, a customized count or quote, please fill out our Quick Quote form below. One of our consultants will run a count that will confirm the number of leads available in your area. Turn-a-round time for delivery, should you decide to place an order with us, is typically the same day.